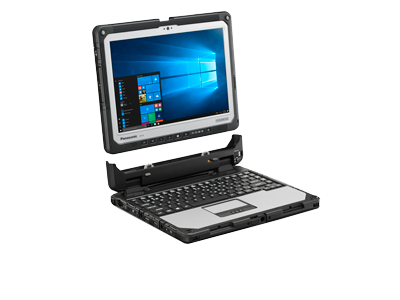 Panasonic Toughbooks - New Panasonic TOUGHBOOKS - Fully-rugged - Panasonic TOUGHBOOK 33 - Telrepco Inc. Ask about Public Safety Bundles including the most common hardware configurations, Protection Plus no fault warranty, deployment services, and more! Call us at 800-537-0509 today for your discounted price and to schedule your demo! GSA, CT NASPO, and NJ NASPO contracts available to qualified government agencies.